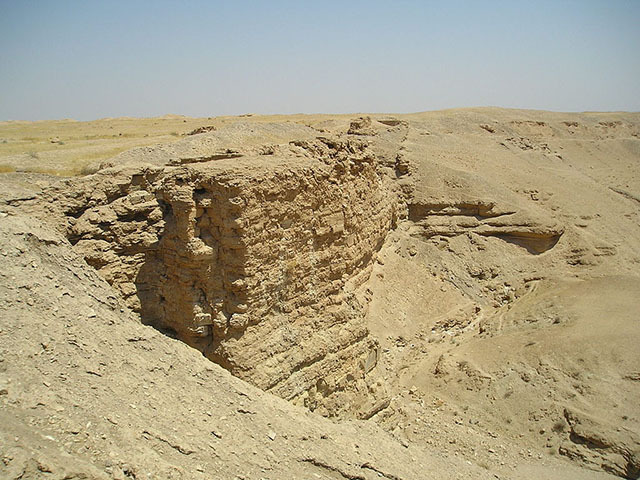 Dura-Europos, Al-Salihiya was a Hellenistic, Parthian and Roman border city built on an escarpment above the right bank of the Euphrates river. 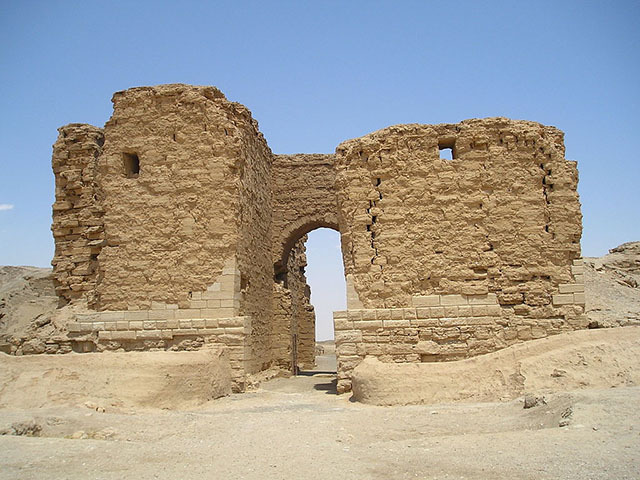 It is located in Deir ez-Zor Governorate, Syria. 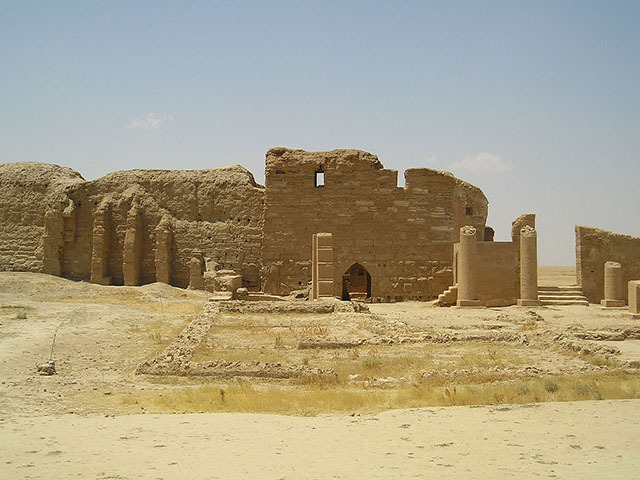 The city was founded in 303 BC with the name Dura by the Seleucids on the intersection of an east-west trade route and the trade route along the Euphrates.